BUTWAL, June 24: Though Rastriya Janata Party Nepal (RJPN) has officially boycotted the local elections, some top leaders of the party are found to be canvassing for its local leaders who are contesting the poll as independents. RJPN Vice-chairperson Sarbendranath Shukla is one of those actively campaigning for his party's local leaders for the upcoming elections. Shukla has remained busy campaigning in Marchwar, Rupandehi. Even though the party is stuck with its decision not to participate in the elections, Shukla has been involved in the poll activities. As per the speculation of locals, the party leaders do not want their party to lose its grip in the area. “Although the party has boycotted the elections, it is my responsibility to help and co-operate with the candidates who have decided to run. 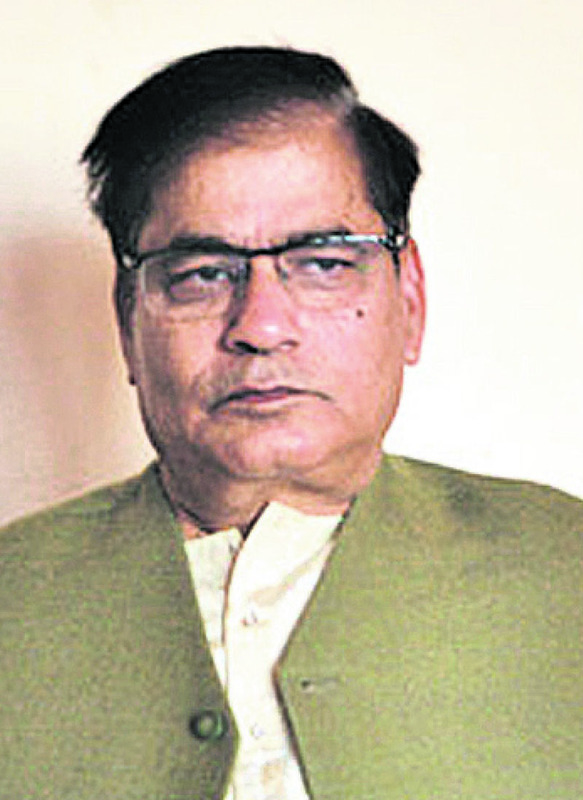 We can't go against the spirit of the local leaders,” said Shukla. RJPN has fielded independent candidates for the posts of municipality chairperson and vice-chairperson as well as ward chiefs. The candidates have filed as independents but they are all using the same posters and pamphlets and canvassing for the entire panel. After the candidate nominations, Shukla telephoned the poll officers deployed at various polling centers and urged them to provide the same election symbols for all the party's candidates. Even the chief election officer couldn't turn down his request. “Their participation in the local elections might ease the situation a bit, so we agreed to provide them the same election symbol,” said one of the election officers. There are altogether 68 lines covering both sides of the ballot paper and the 25th line has been alloted to RJPN candidates. Bal Krishna Tripathi, who has filed his candidacy for the post of chairperson, told Republica that they were obliged to stick to the decision to boycott elections in the past despite their actual wish to participate. They are now compelled to run as independents as they cannot upset the locals who want to take part in the historic polls. “We decided to take part in the elections as we didn't want to upset the locals who are eager to cast their votes,” said Tripathi. Just a day before the filing of nominations, RJPN Chairperson Mahantha Thakur and various other top leaders of the party took part in a protest organized in Bhairahawa and Parasi. But Vice-chairperson Shukla didn't participate in the protest as he was busy planning election strategy with party cadres.